It’s already started. It will be an intellectual awakening. It may also be a catastrophic killer. At the forefront of change is the long overdue awakening to our ancient past. A realization the ancients left us a message is finally dawning on mankind. I recently watched a popular science show. The astronomers were boasting how they “discovered” the ancients used astronomical alignment in the layout and construction of the Giza Plateau. They did not mention Robert Bauval. They really should have, since he documented the findings they “discovered” – decades ago. That is how it is going to be. People outside the closed-minded scientific community who make the discoveries will be written-off as “kooks” until the mainstream itself makes the “discovery.” The kooks will never be given due credit. The 9,500 BC age of Gobleki Tepi blows the socks off mainstream archaeology because it refutes their timeline for civilization. But it has not stirred their imaginations to try and understand its real meaning. That is still left to the kooks. The kooks however, are becoming powerful, because they keep turning up right. The quest to understand our past – to understand the enigmatic cultures and what they were about, took a huge stride forward with the work of Anthony Peratt. At its core is the discovery of what should be regarded as the Rosetta Stone to our past. The electrical event was in space. 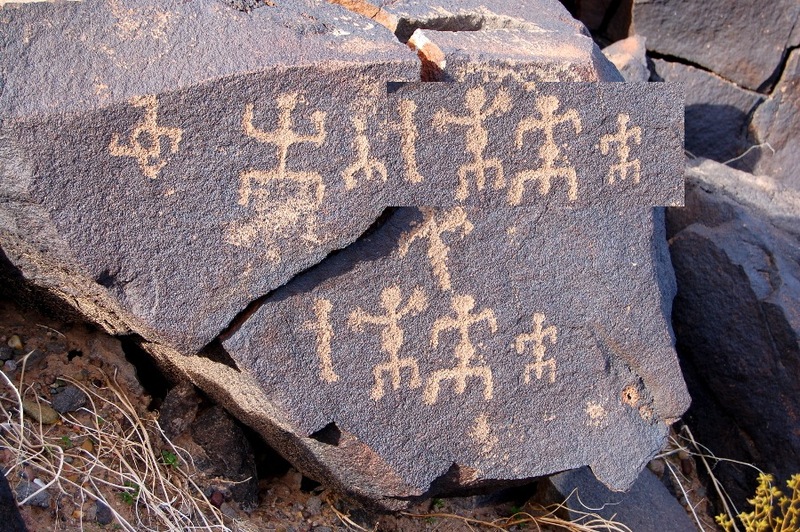 We don’t know what caused the event the ancients recorded on rocks and cliffs across the globe. We do know what happened probably scared the crap out of them. Plasma physicist Anthony Peratt and his team at Los Alamos National Laboratories have studied the type of plasma display, and the energy required to produce it, and concluded the event would have swept our earth with deadly x-rays. One theory is astounding. The Electric Universe theorizes the solar system was at one time arranged differently, with planets in closer proximity. 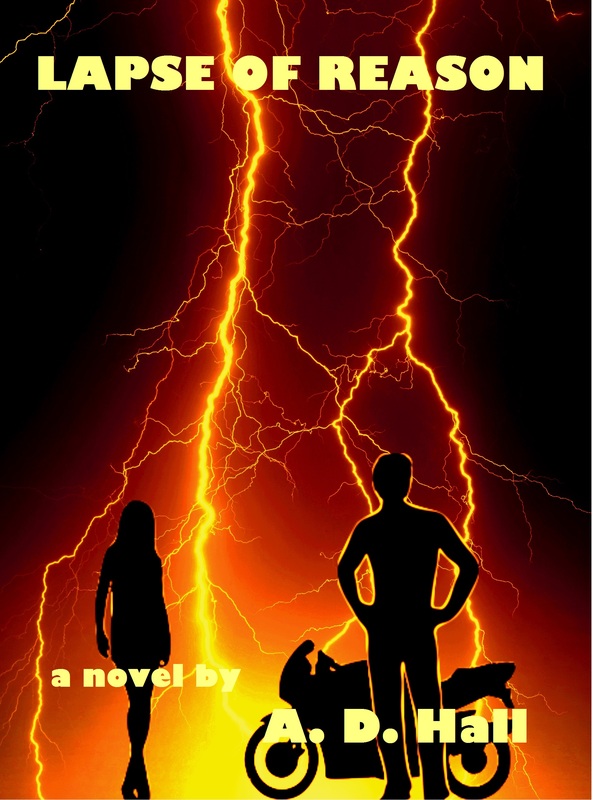 The ensuing electrical battle between dissimilar charged bodies in close orbit caused powerful discharges of lightning. The evidence is left on the cratered and scarred surface of the planets and moons around us, and in the mythologies of our ancestors. Alternative theories bear investigation. 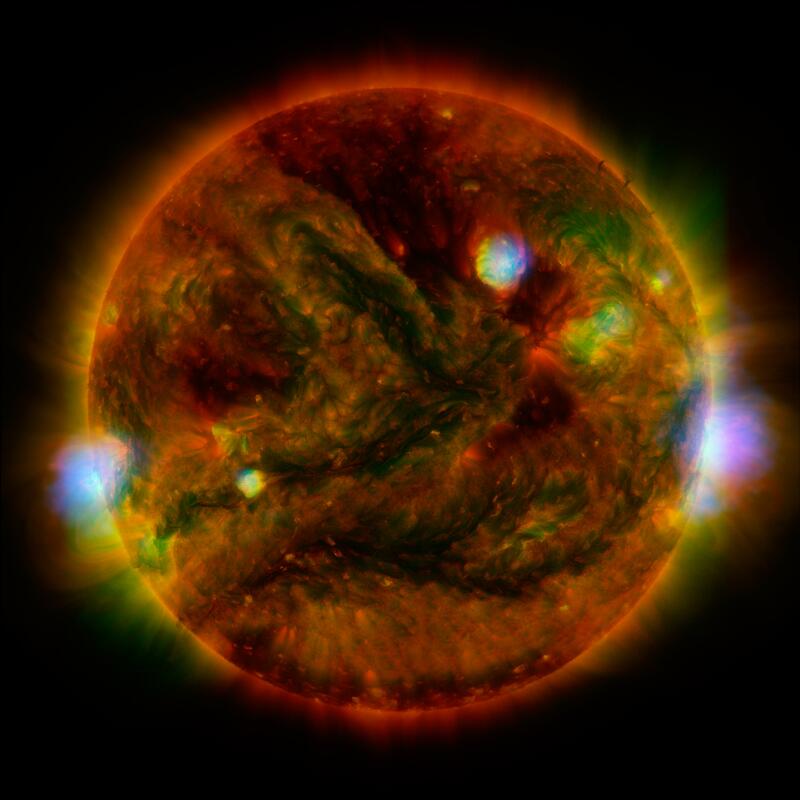 Professor Robert Schoch proposes a massive solar event was the cause. A monster Coronal Mass Ejection (CME) that blasted the earth with a charged solar wind stronger than anything seen in recorded history. Others speculate the energy came from the Milky Way. Galactic flaring, or a supernova may have surged the heliosphere with excess energy – and the sun responded. Whatever the cause, the event would have changed the climate. Powerful Solar winds could overcome our magnetosphere and strip away atmosphere into a comet-like tail. Cosmic rays could destroy the ozone layer. Volatile weather, floods, earthquakes and volcanoes could result from the Earth absorbing huge amounts of Solar energy. Whatever the cause, it is likely the event that ended the Younger Dryas, circa 9,700 BC, melting the remnants of the ice age. It is almost certainly the event described in the mythology of ancients around the world. The event science ignores. 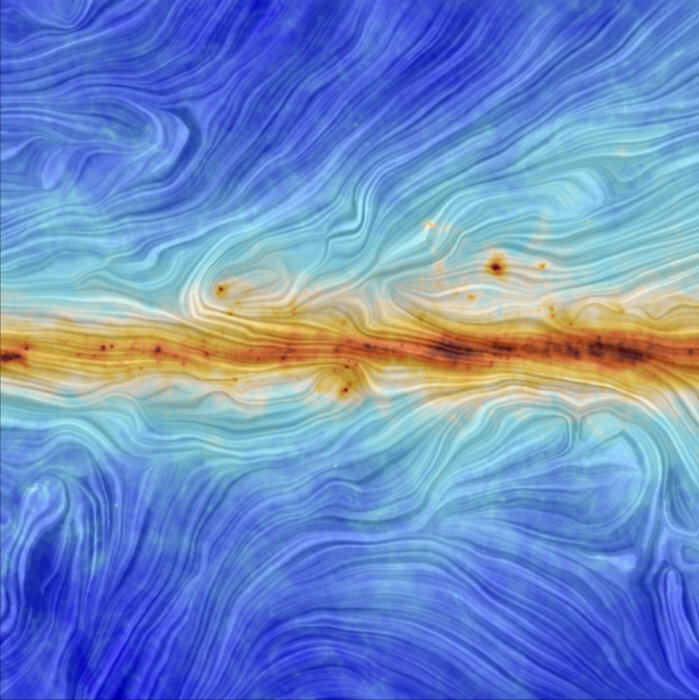 This is an image of electromagnetism in the Milky Way. This is real science. The Electric Universe uses conventional physics – the physics of electromagnetic forces and the plasma that carries it in space. Mainstream science has ignored it in their quest for ever-more exotic thought experiments and mathematical models. General Relativity only contemplates gravity. Yet electromagnetic forces are obviously at work. How can a theory ignore a force that is so obviously evident. Einstein never assumed his theory explained everything, but his followers have. They assume, a priori, that the only force acting on the cosmic scale is gravity. They invent “dark matter,” “dark energy,” “black holes,” and “wormholes,” to make their mathematics work. But they never actually find any of these “dark” things or “holes.” After nearly a century, they remain conveniently invisible. Believing in General Relativity is like believing in magic. The electromagnetic force is 39 orders of magnitude stronger than gravity. It is evident in the energetic plasma we see everywhere we look in space. Planets, moons and comets bear the scars from it. Electricity, in space, is organized and interconnected in Plasma currents. Plasma is the key. Mainstream science has ignored the findings and the consequences of plasma physics. Plasma we know can organize itself. It is named ‘plasma’ because of similarities to blood plasma. A plasma stream will contain electric current within self-organized magnetic fields like a conduit, called Berkland currents, that form in twisted pairs. This self-organizing system carries currents throughout space. 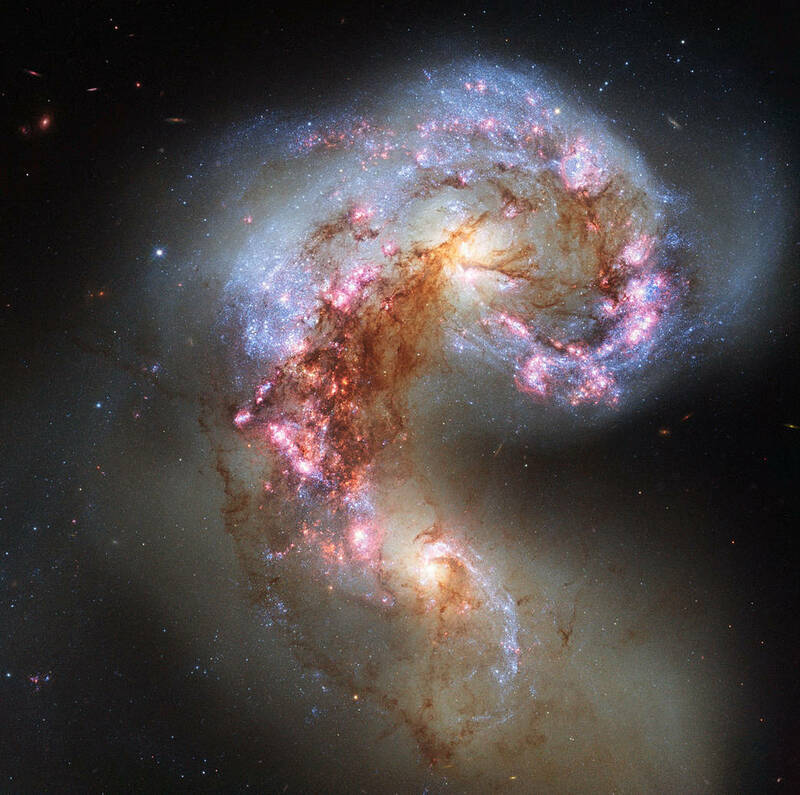 Stars and galaxies are not energized by mass alone. They are fed by these currents with energy from outside. That is why the universe is so dynamic, and why mainstream physicists must resort to the imagination to conceive of black holes, dark energy and dark matter to explain its behavior. None of these things describe what we see in the Universe. They remain a figment of imagination. Electricity is, on the other hand, quite real, observable and testable. Today’s mainstream cosmologists will be recognized as “flat-earthers,” after they die-out in a decade, or so. The truth will win-out. In the meantime, there is much work to be done. Pieces of the puzzle are coming together, but many gaps remain. As an example; Dr. Robert Schoch has identified the Rongu Rongu text of Easter Island to be a catalog of plasma displays. So we can now speculate with great confidence what those giant statues were built to watch. And there are parallels in iconography and imagery threaded throughout past civilizations. All the way to the oldest site we know, Gobleki Tepi. And possibly, to the time of the event itself. The work of Graham Hancock and others to uncover the megalithic remains of pre-deluvian cultures below the current sea level is a key piece of this puzzle. Whoever lived to see the event, and the few who survived, came from those civilizations. We must learn more. The Geo-position of archaic sites, the astronomical alignments, the megalithic stones, mythology and art are telling us a catastrophic tale we are still ignorant of. We must understand what happened, and understand if it will happen again. We know we will be affected by CME’s. But who knows the magnitude they can be? What happens when the magnetic field shifts – it’s already weakened. Our civilization is built on a house of cards that will collapse without warning if we do not heed the dangers. While our mainstream scientists wring their hands about what man has done to Earth, the cosmos doesn’t care. Neither does the Earth. It will be here long after we’re gone. Only the big rocks will remain. A.D. Hall is a science writer, humorist and author of the novel, “Lapse of Reason”.